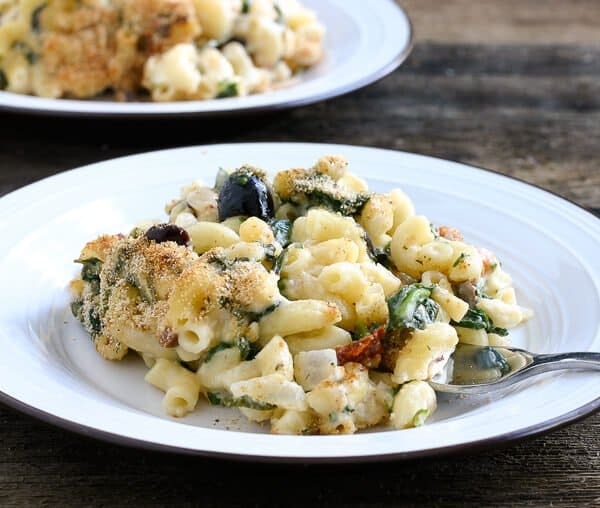 I saw this post on FB highlighting this incredible sounding Greek Mac & Cheese from the blog Eclectic Recipes . I am a new follower! YUM I love sun-dried tomatoes, spinach and feta ummmmm!! Don’t you just want to grab a fork and dig in? This entry was posted in tomatoes, veggies and tagged feta cheese, Macaroni and Cheese, Mama Bird's Nest, pasta, spinach, sun dried tomatoes.